Syrian President Bashar Al-Assad’s Alawite regime would not have survived the Sunni revolt that erupted in 2011 without Iran’s commitment of Revolutionary Guards and Hezbollah fighters to the battlefields in the Levant. 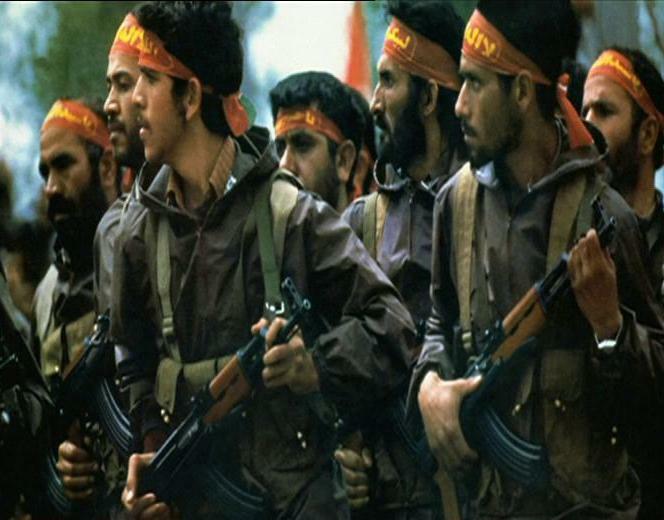 Iran’s political, economic and military support enabled President Assad to defeat legions of Sunni insurgent militias armed and financed by Turkey, Saudi Arabia, Qatar and the U.S’s Central Intelligence Agency. The House of Assad has been revolutionary Iran’s closest, most consistent ally in the Arab world and its logistical umbilical cord to Lebanon’s Hezbollah, the Shite militia Tehran mid-wifed after the 1982 Israeli invasion. Iran has no intention of withdrawing its troops and militia from Syria now that its ally has defeated the rebels in Aleppo after savage bombing campaigns launched by the Russian air force. Last November, General Mohammad Bagheri, the chief of staff of the Islamic Republic’s armed forces, bluntly predicted that Iran will establish a naval base in Syria, akin to the Russian (and once Soviet) naval base at Tartus. This ambition, if implemented, will shift the balance of military power in the Levant and constitute a justification of war for Israel. This was the message Prime Minister Netanyahu communicated to Putin and the Kremlin power-brokers on his recent state visit to Moscow. It is doubtful if Russia will or even can restrain Iran’s military footprint and assets in Syria. For the Kremlin, Iran has/is a current battlefield ally and a lucrative market for Russian arms sales. Moscow knows that the Syrian Army, degraded by battlefield losses and defections, alone cannot hold the war-ravaged cities it has won back from the Sunni rebels without Iranian troops and Hezbollah fighters stationed on Syrian soil. An anti-Iranian, pro-Saudi Trump Administration makes the promise of a negotiated Iran withdrawal an unthinkable scenario. Washington’s ability to coordinate with the Kremlin to contain Iran’s military footprint in Syria has been undermined by the FBI’s investigation into the Trump administration’s ties to Russia after Putin recklessly subverted the 2016 U.S Presidential Election with his cyber-hacking spies. Moscow has no diplomatic leverage to negotiate with Washington to restrain Iran in Syria. President Assad has no choice but to grant Iran the use of the Jableh air force base and permission to import thousands of Iraqi, Lebanese and even Afghan Shia militiamen to supplement the chronic manpower shortage of his Syrian Army. An Iranian naval base in Syria will make it far easier for the Revolutionary Guards to transfer ballistic missiles and rockets to Hezbollah in times of crisis with Israel. The Pentagon can also credibly argue that an Iranian maritime presence in Jablah constitutes an embryonic strategic threat to the US Navy’s Sixth Fleet in the Mediterranean. 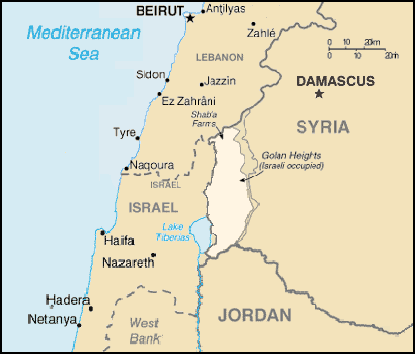 The Golan Heights, wrested from Syria by the Israeli Defense Force (IDF) in the 1967 Six Day War, is another flashpoint of a potential international conflict. 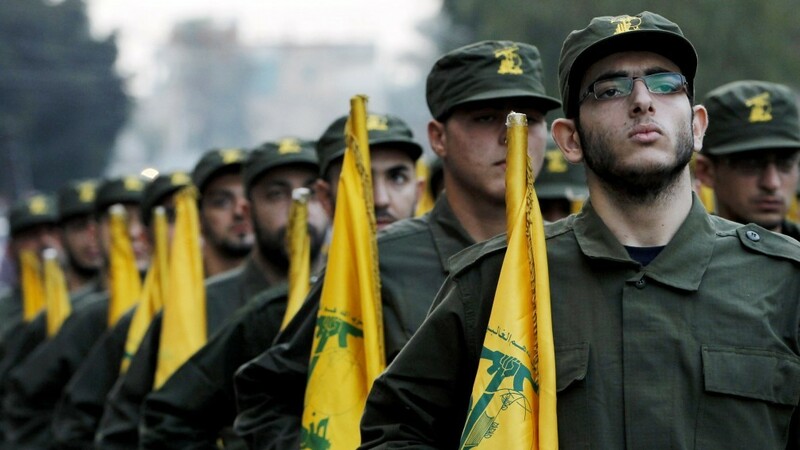 Hezbollah fighters and Revolutionary Guard troops have made no secret of their desire to increase their military presence in the Northern Golan. This demonstrates both Iran and Hezbollah want to open a new front with Israel on the Golan Heights, in addition to the existing front in South Lebanon. After all, a Revolutionary Guard and six Hezbollah commanders were killed in an Israeli drone strike in the Golan Heights district of Quneitra in January 2015. Iranian intelligence has even sponsored the creation of the Golan Liberation Front, a militia with Lebanese and Iraqi Shia fighters, clear evidence that Tehran wants to escalate its conflict with Israel in the Golan Heights. The Israeli-Lebanese border has been calm for the past decade after the devastation of the July 2006 War between the IDF and Hezbollah. However, if Iran’s regime creates a new front on the Golan Heights, Israel will unquestionably launch air strikes against Hezbollah and Revolutionary Guard positions on the strategic volcanic highlands that overlook the communities of Galilee in northern Israel. The Syrian civil war has entered a new, highly dangerous phase – a military confrontation between Iran and Israel in the Golan Heights is almost an inevitable scenario. Moscow and Washington are impotent to defuse the latest geopolitical time bomb that has begun to tick in the Middle East. Israel has been unnerved by the deployment of Russian air power and the installation of its S-400 missile system in Syria. Israel no longer can bomb Hezbollah positions in Syria with total impunity and has been unable to prevent Iran from opening another front against the IDF in the Golan Heights. The storm clouds of war have begun to darken again in the Middle East.